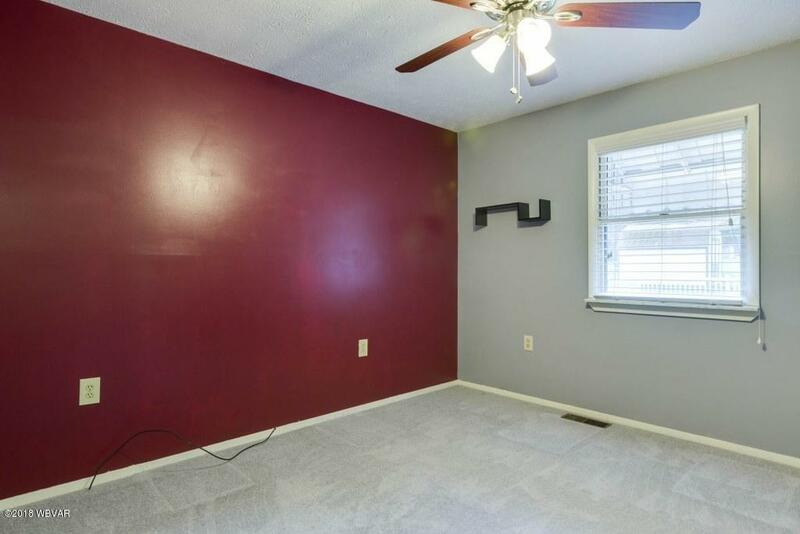 Have it All! 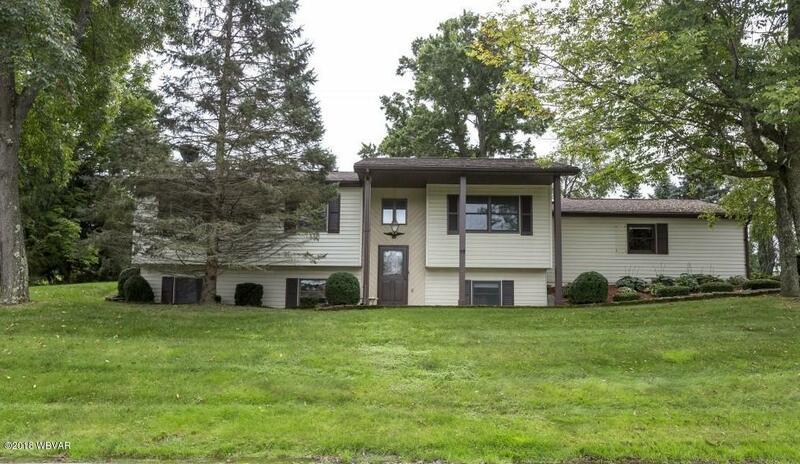 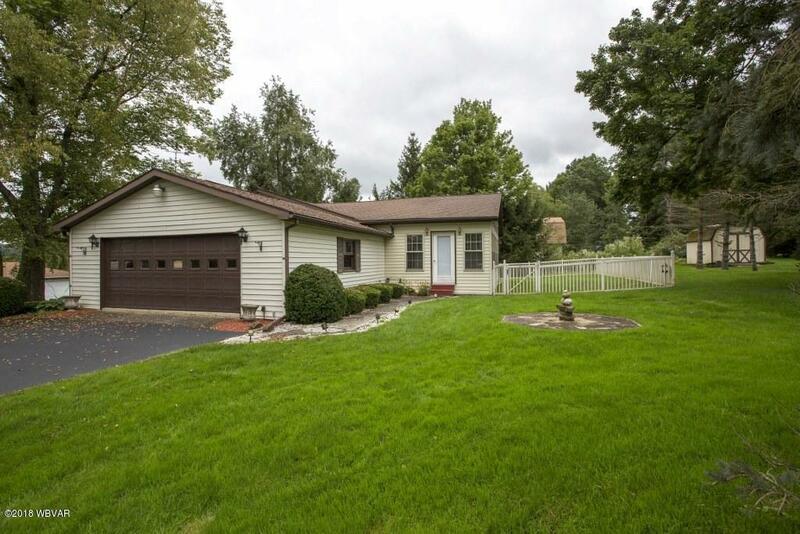 Check out this 3-5 bedroom home on large corner lot located just south of the NY border in Lawrenceville, PA. 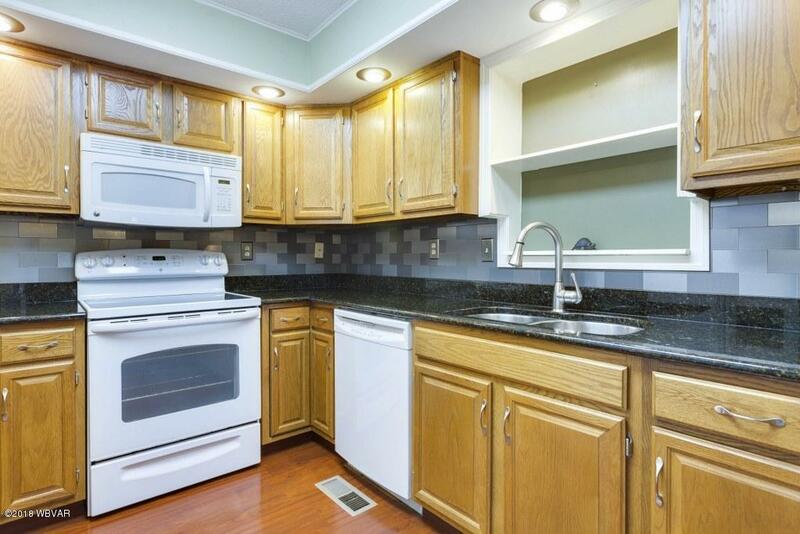 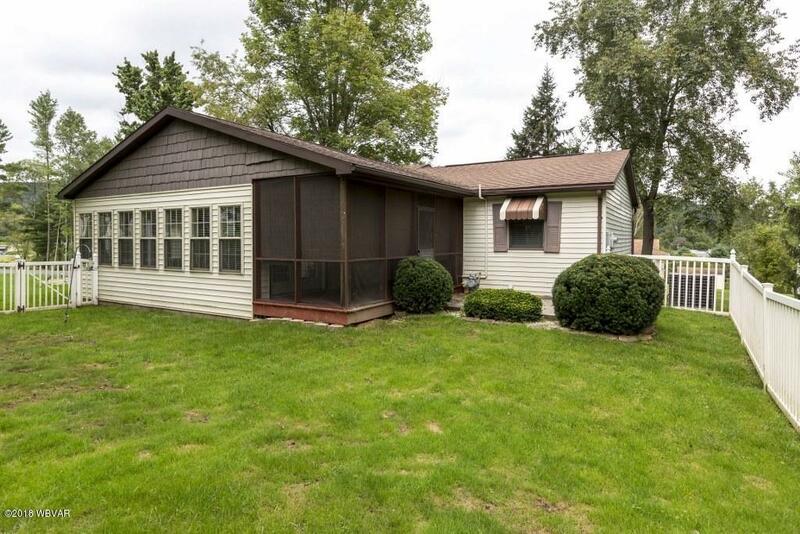 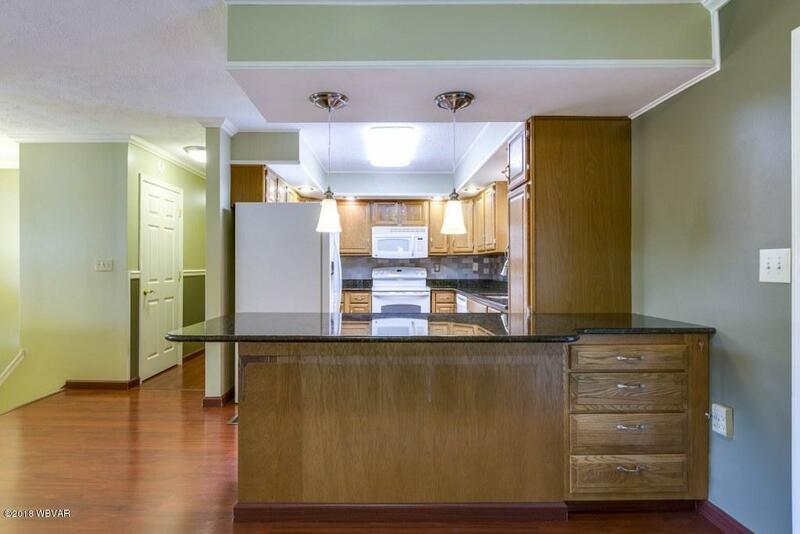 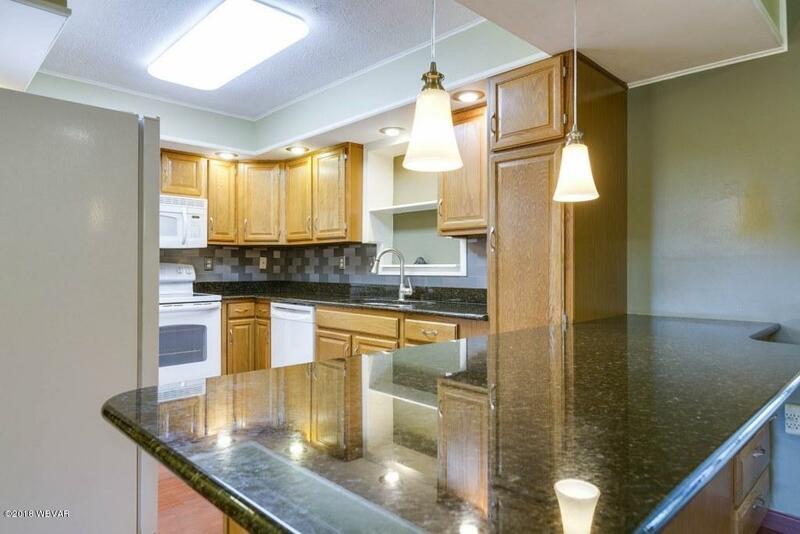 The home has been completely updated and features new floor coverings, updated oak kitchen with newer appliances, stunning granite counter top with breakfast bar, large formal dining area, huge family room with wall-to-wall windows and plenty of natural light. 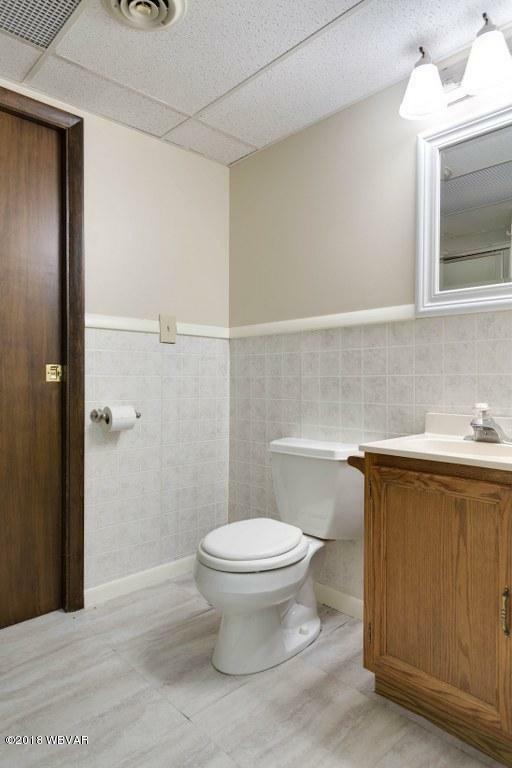 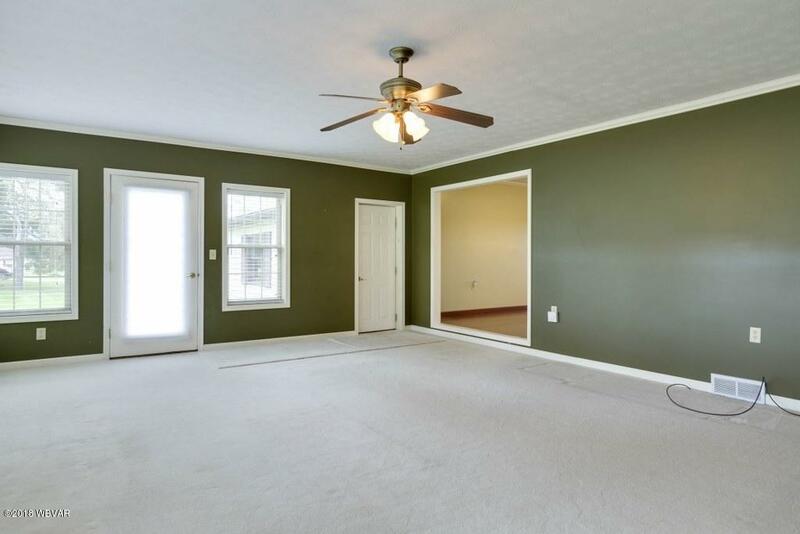 The main level also offers three bedrooms and a full bath. 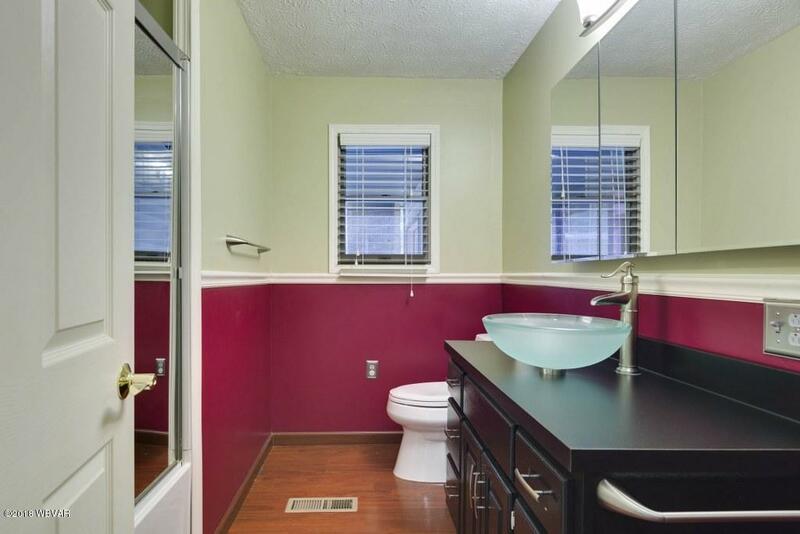 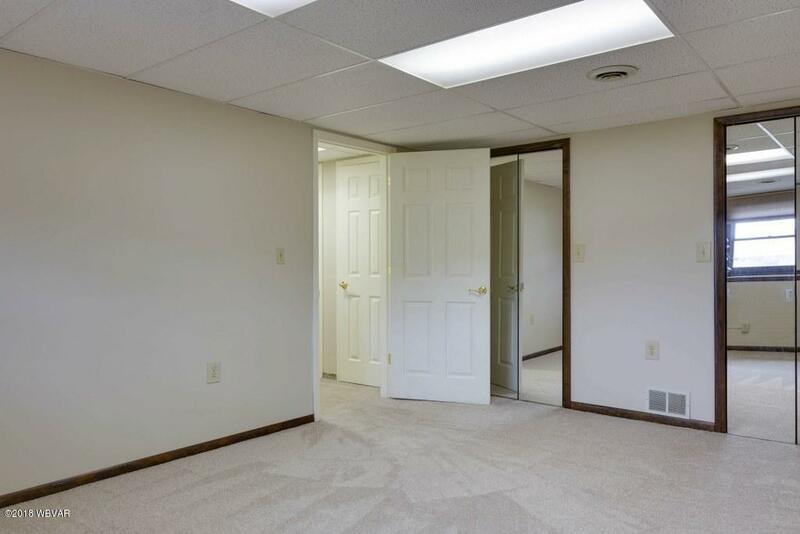 Downstairs, are two large rooms and a 3/4 bath. 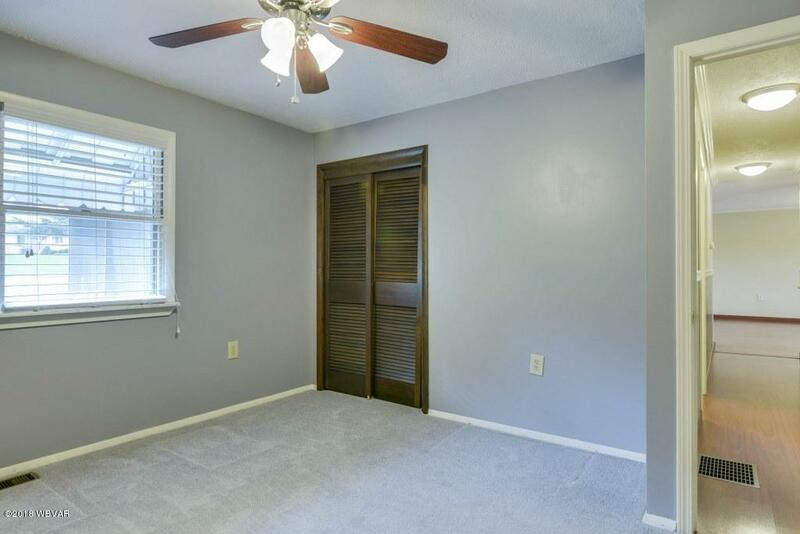 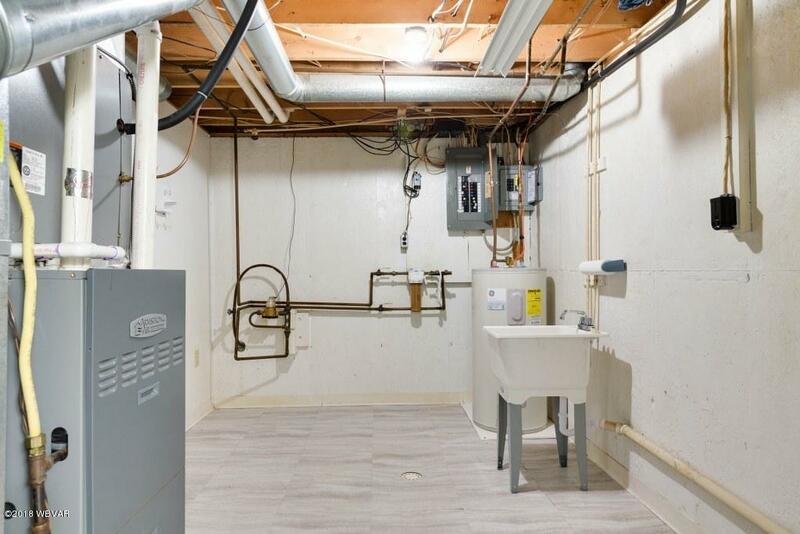 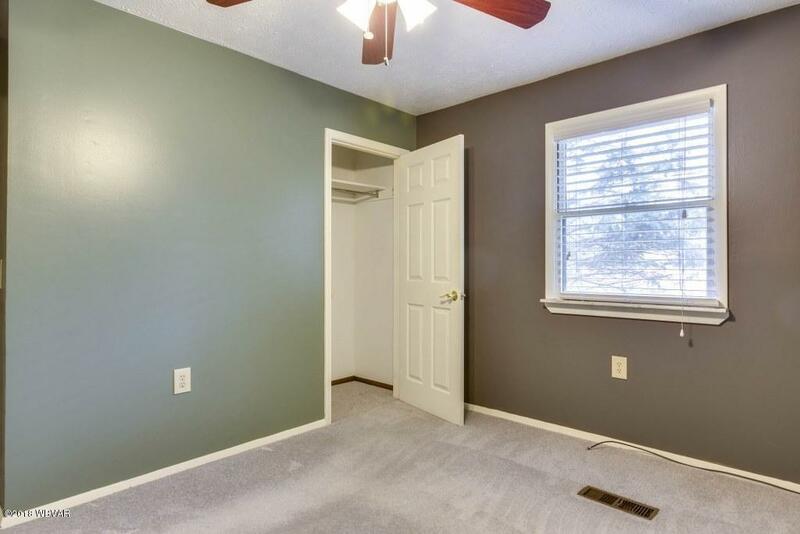 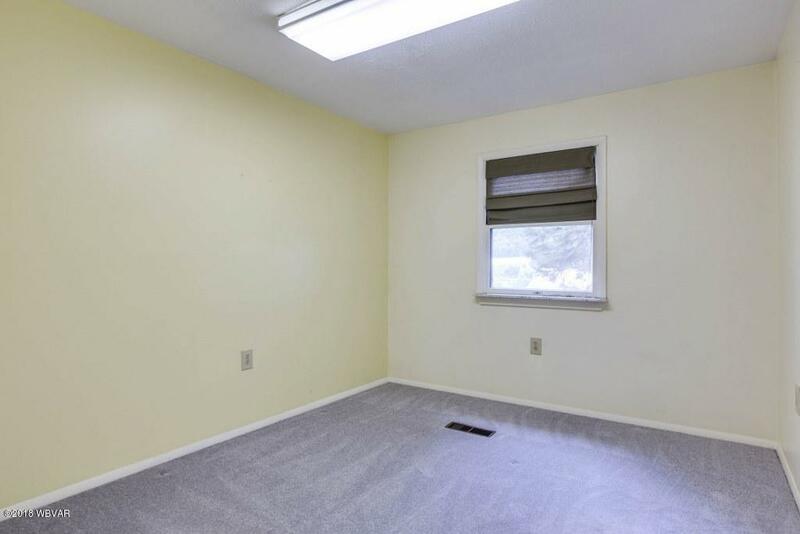 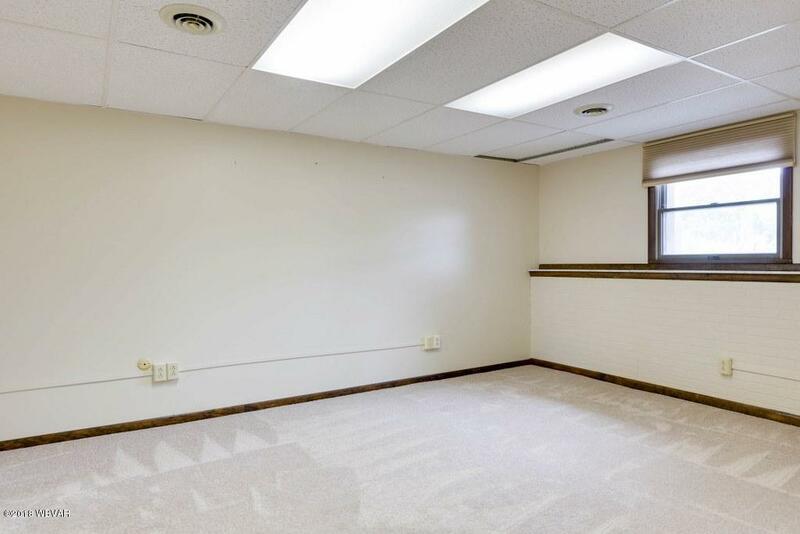 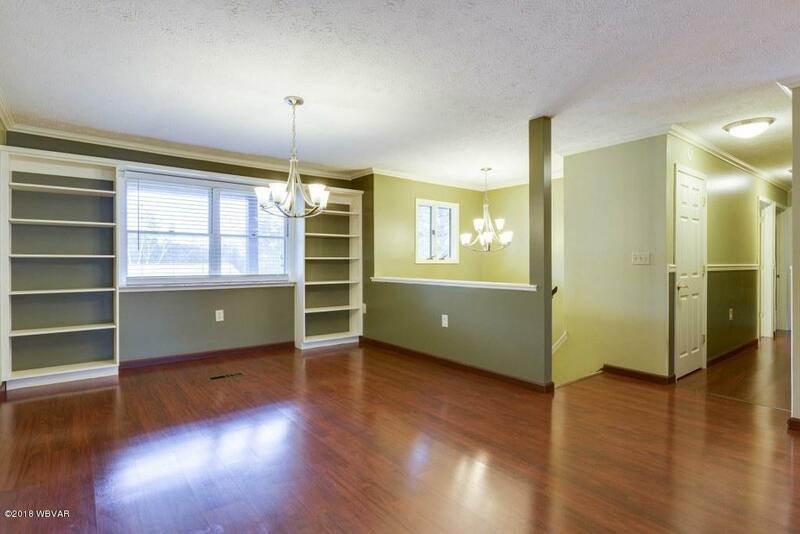 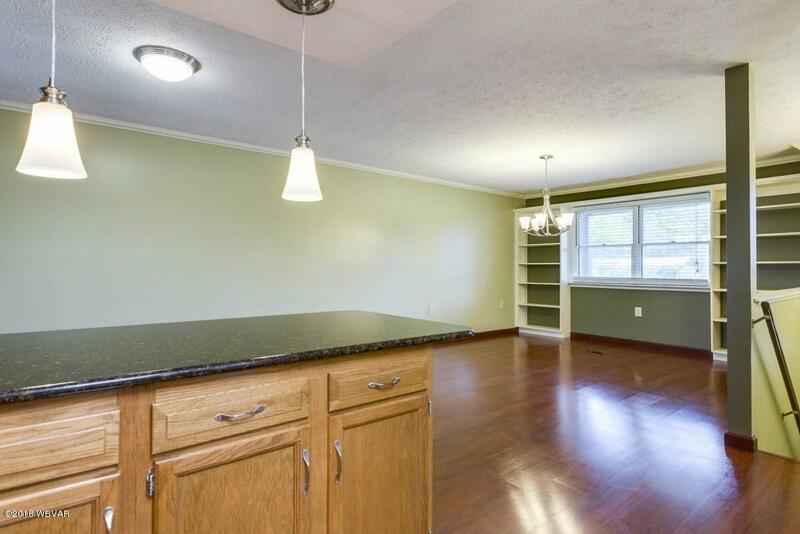 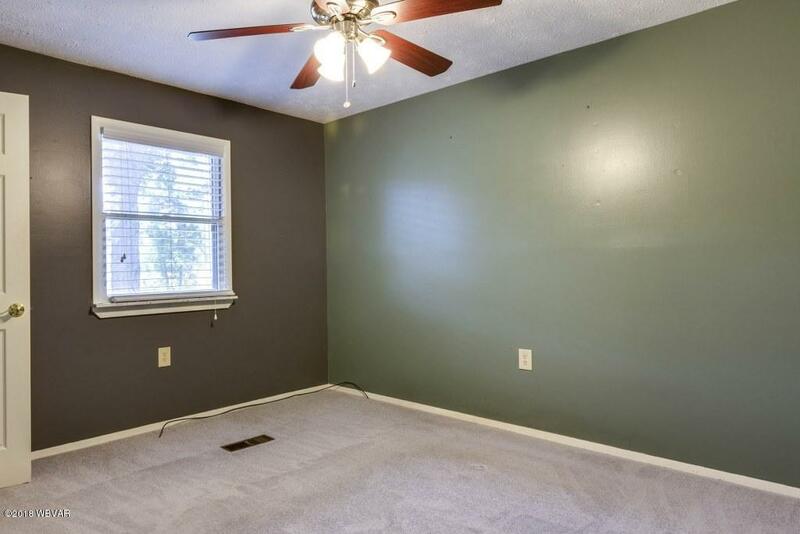 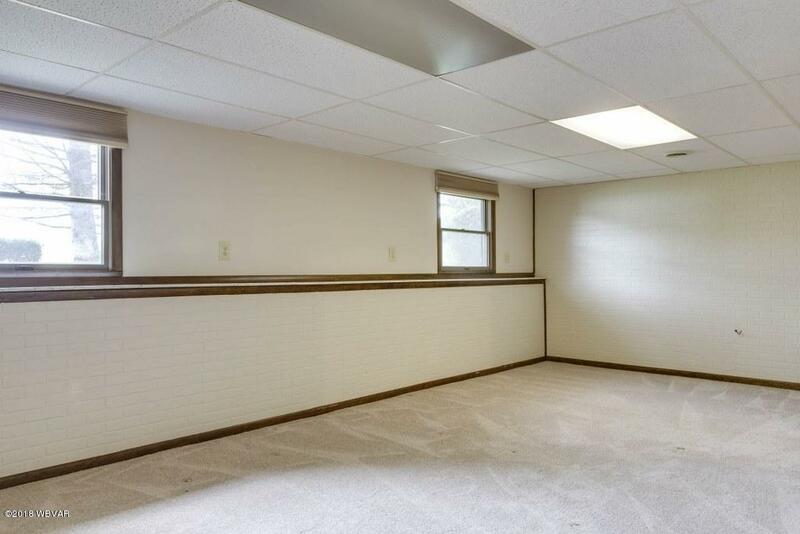 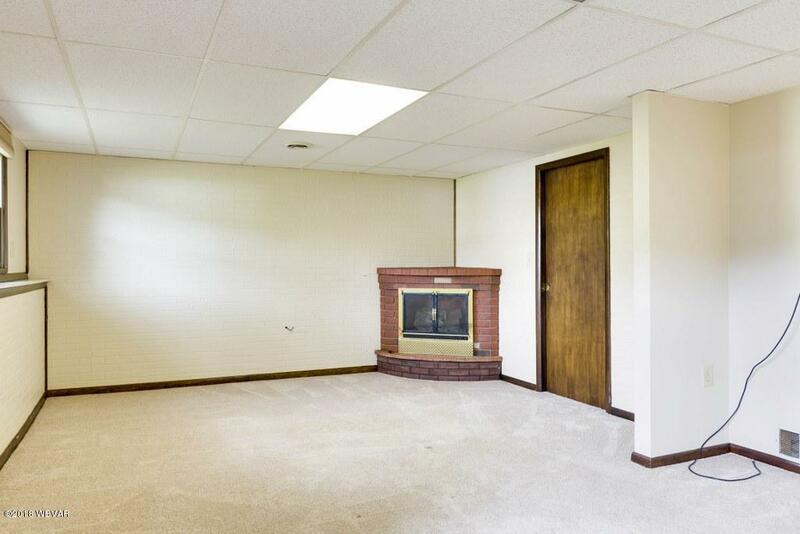 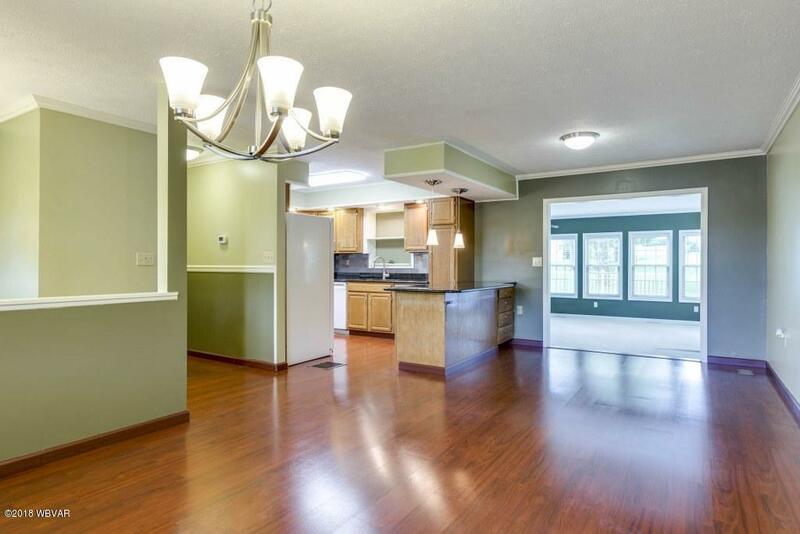 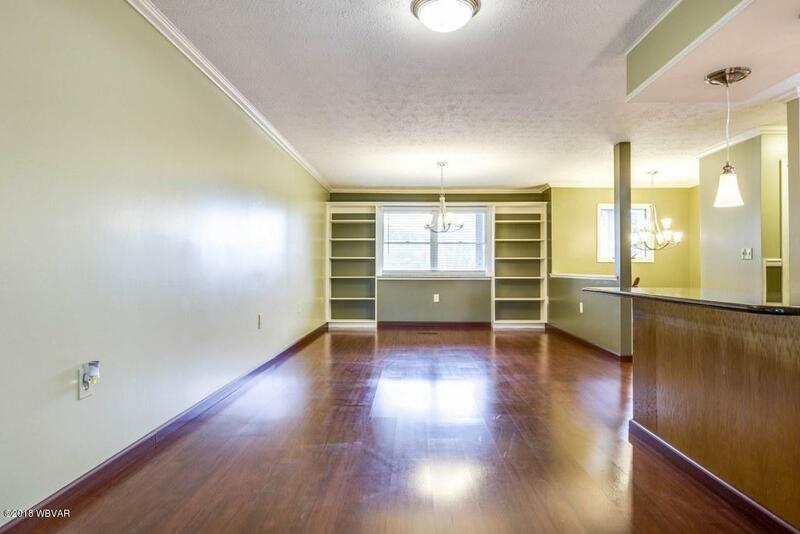 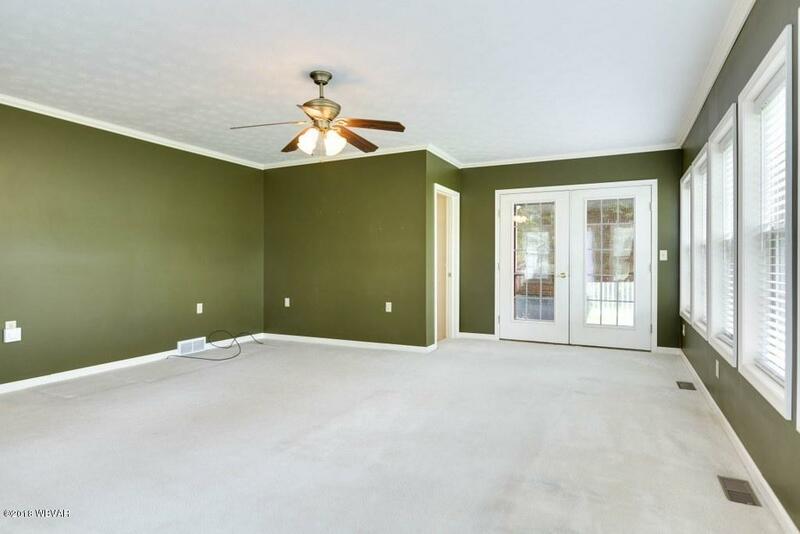 These large rooms are well suited as bedrooms, or for use as a home office, rec room, or maybe even an in-law suite. 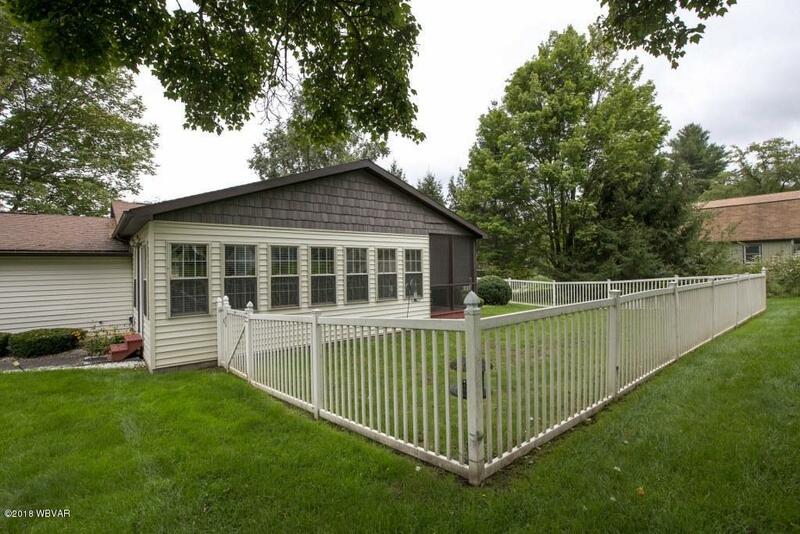 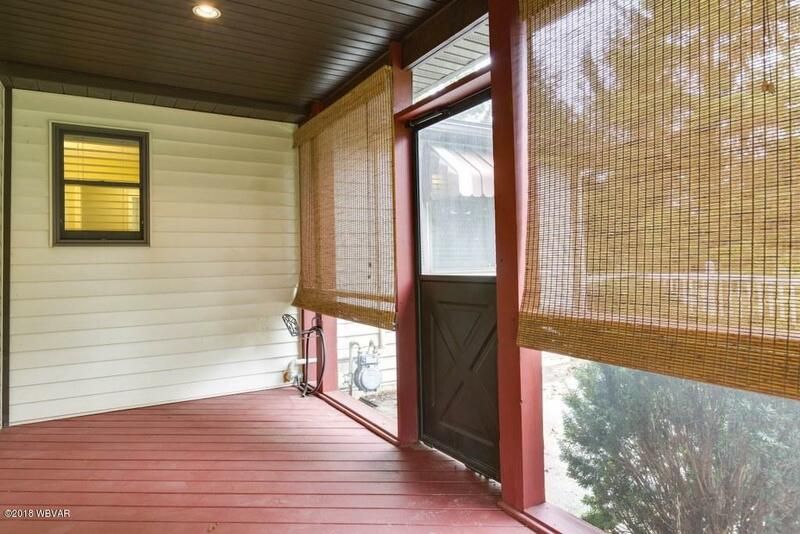 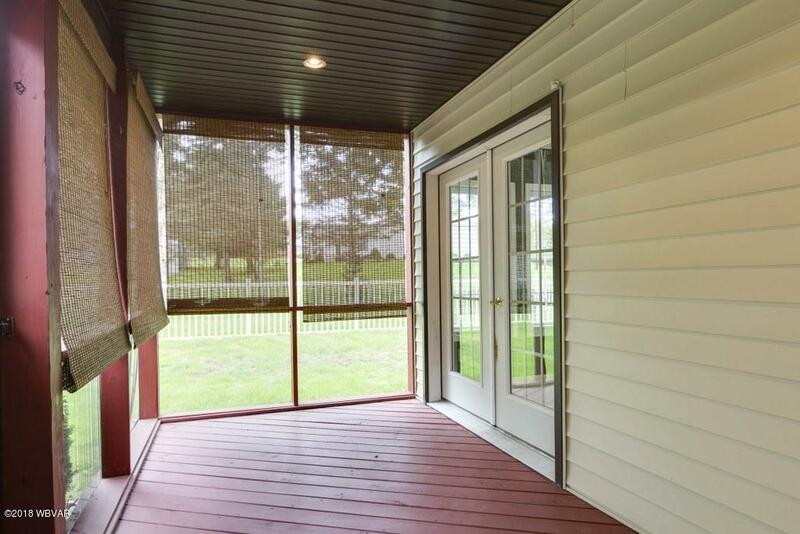 The screened porch, covered front patio, the two-car attached garage add to the appeal. 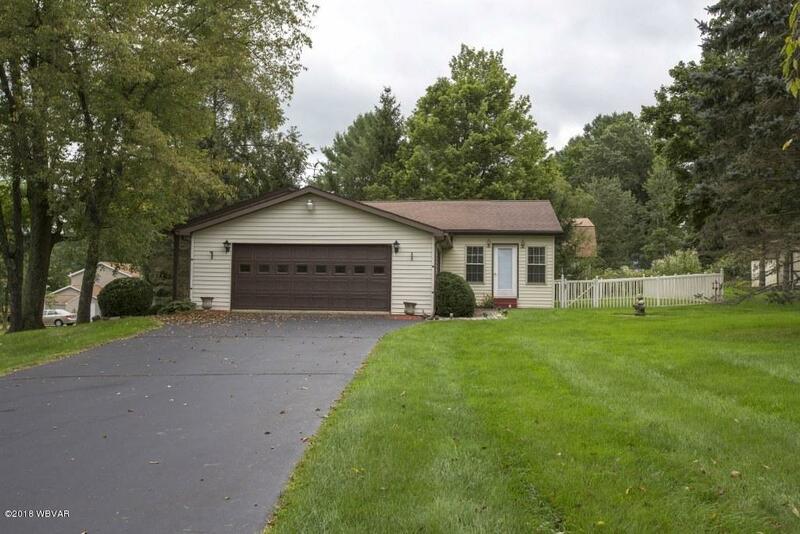 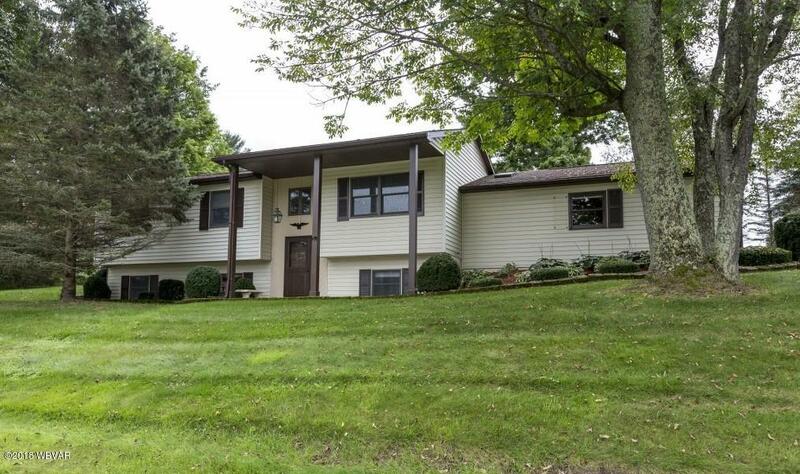 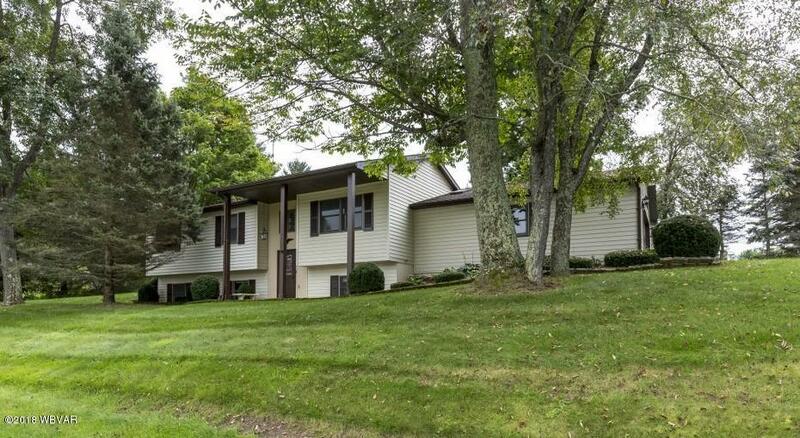 Live in one of Tioga County's nicest subdivisions.